Marissa Mayer doesn't exactly have the best track record for buying companies. But her latest failure was a head-scratcher from the beginning. 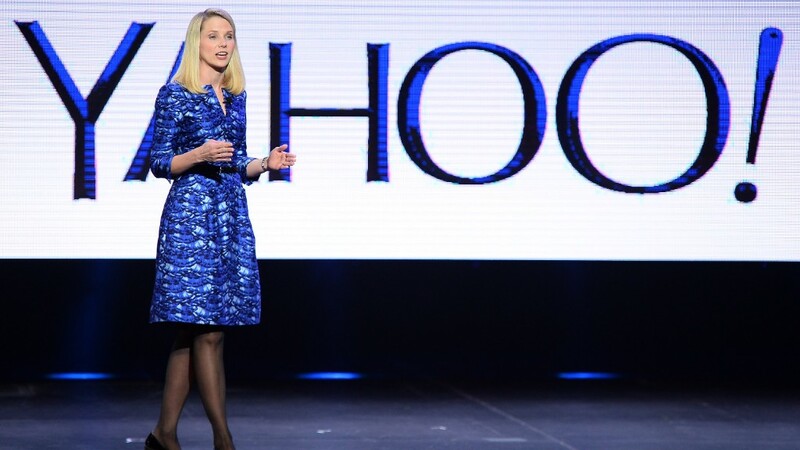 A year ago, Yahoo bought a mysterious company for $23 million. Yahoo never revealed the name of the company, what it did or where it was located. In fact, the only thing we knew about the company was that Yahoo said $22 million of the $23 million purchase price was "goodwill" -- an intangible value. Goodwill can be the value of a brand, or really anything that can be chalked up to "we think this thing is worth more than what's on its balance sheet." In a regulatory filing on Tuesday, Yahoo revealed that it had written down the entire value of the mysterious company's goodwill. In other words, Yahoo declared the company essentially worthless. It's yet another example of Mayer's inability to strike gold with Yahoo's copious acquisitions. Over the four years that Mayer has been Yahoo's CEO, the company has written down or shuttered dozens of its purchases. Most notably, Yahoo wrote down substantially all of its $1 billion acquisition of Tumblr. Mayer's big bet on social turned out to be very misplaced. The problem with writing down goodwill is that Yahoo can't deduct the writedown for tax purposes, as it can with losses. But since the mystery company wasn't worth all that much to begin with, it had no material impact on Yahoo's finances. A spokesman for Yahoo declined to comment. The company took a major hit to its overall goodwill in the final quarter of 2015. Yahoo's stock plummeted and the value it assigned to its businesses started to outweigh the price Yahoo could attract in the event of a sale. Yahoo is required to disclose its goodwill impairments for acquisitions that took place during the same quarter a year earlier, which is why the news about the mystery company is coming out now. Yahoo (YHOO) itself has essentially no market value. It currently has a market cap of $35 billion, which is approximately the value of its holdings in Alibaba (BABA) and Yahoo Japan. In other words, the stock market thinks that Yahoo's core Internet business is worth about $0.